Every so often, a book is published that surprises even the most jaded skeptic. 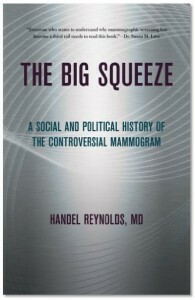 The Big Squeeze, with its apt subtitle A Social and Political History of the Controversial Mammogram, is one such book. 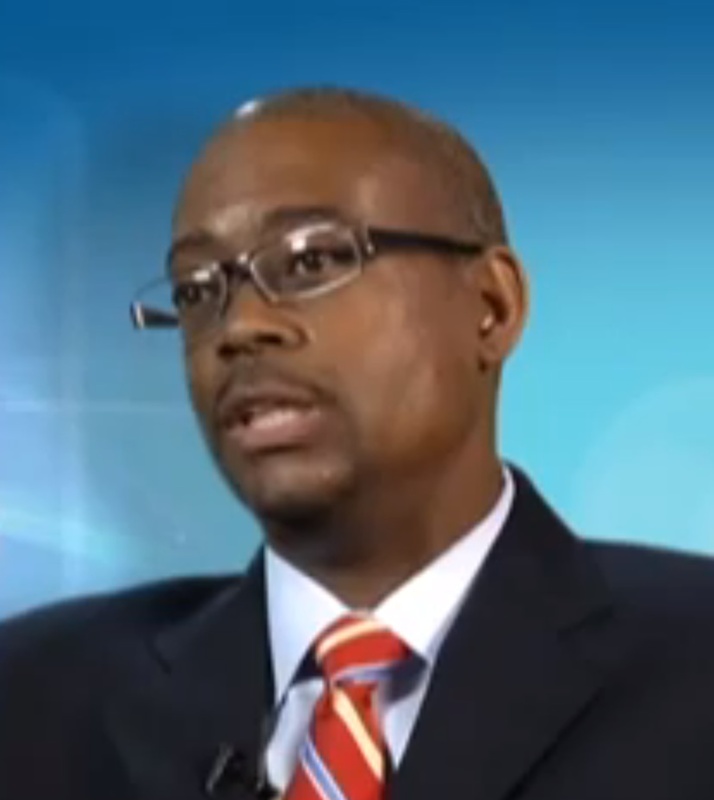 The author, Handel Reynolds, is a radiologist in private practice in Atlanta, who was previously Chief of Breast Radiology at Indiana University. 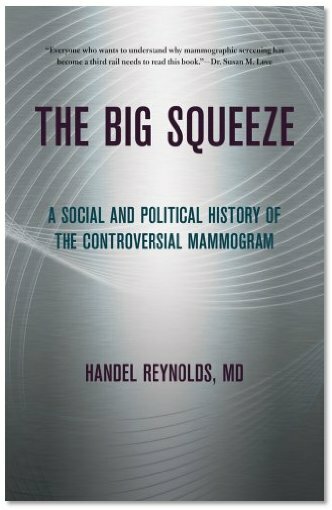 As Reynolds recounts, this was a story that cried out to be told, for the “passion of the true believers”, for the “political leaders who co-opted a scientific debate to satisfy the expediency of the moment”, and also for those who did “everything right” and yet mammography failed them. The book brings five key points into sharp focus. First, it provides the historical context of the 1960s and 70s when screening mammography was first rolled out in the USA, showing that it was inevitable the test would be dogged by controversy. Second, it describes how political forces and social movements had a substantial influence on the culture of screening mammography. Third, the book illustrates the dominant role of politics, eventually trumping science itself. Fourth, The Big Squeeze describes the economic impact of screening, with the mundane mammogram becoming “the little pink engine that could, and did, drive the growth of a vast screening-dependent secondary economy”. Finally, Reynolds considers one of mammography’s major drawbacks — overdiagnosis. This phenomenon, where screening uncovers a cancer that would otherwise never have been identified in a person’s lifetime, inevitably leads to overtreatment as highlighted in our recent blog. Chapter headings include: Timing is Everything; First Exposure; The Aftermath; A Tale of Two Epidemics; Age is Nothing But a Number; Pulling the Plug on Granny; The House that Mammography Built; and Overdiagnosis: Mammography’s Burden. The crusade of American women seeking greater access to screening was boosted by the news that the wives of two incumbent Presidents, Betty Ford and Nancy Reagan, were diagnosed with breast cancer while they and their husbands occupied the White House. Politics played a role elsewhere. In alliance were the American Cancer Society and the American College of Radiology, with a clear vested interest in favour of screening, while taking a more dispassionate but contrary view were two Federal agencies, the National Cancer Institute and the US Preventive Services Task Force. Reynolds believes “the position of screening mammography is secure until a replacement technology comes along”. The Big Squeeze is just 114 pages long in hardcopy format but is well written and will serve as an educational resource for both clinicians and patients alike.